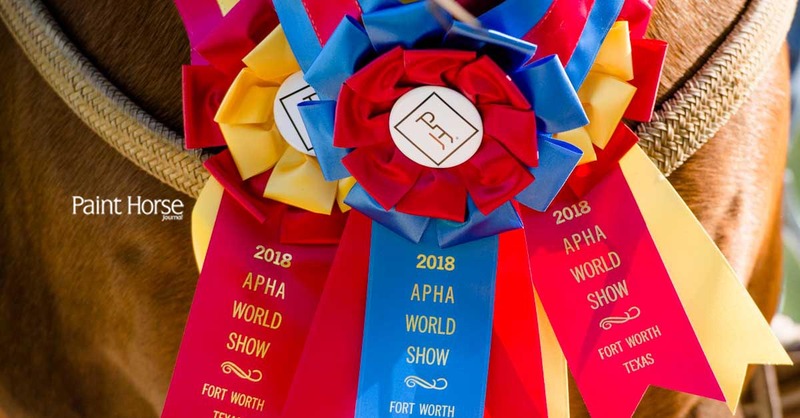 Top exhibitors and Paint Horses were recognized for their achievements at the APHA World Championship Show, which took place September 17–30 in Fort Worth, Texas. All-around and high-point awards were presented to competitors who topped all others in their respective categories, taking home loads of prizes and bragging rights along with plenty of World Show memories. Read the full article here at the APHA website.